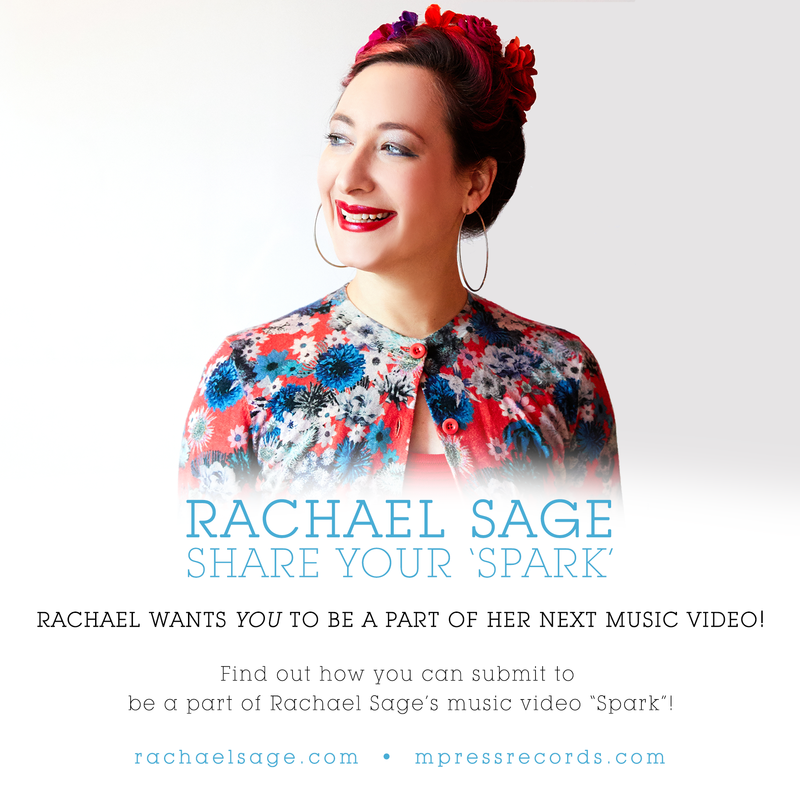 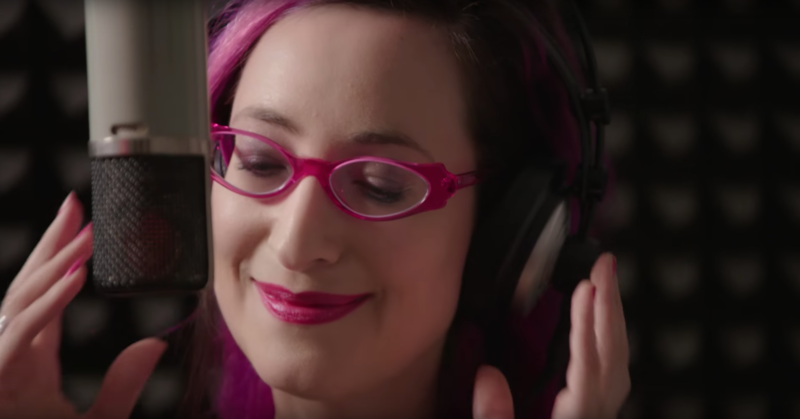 Rachael Sage : SHARE YOUR SPARK! 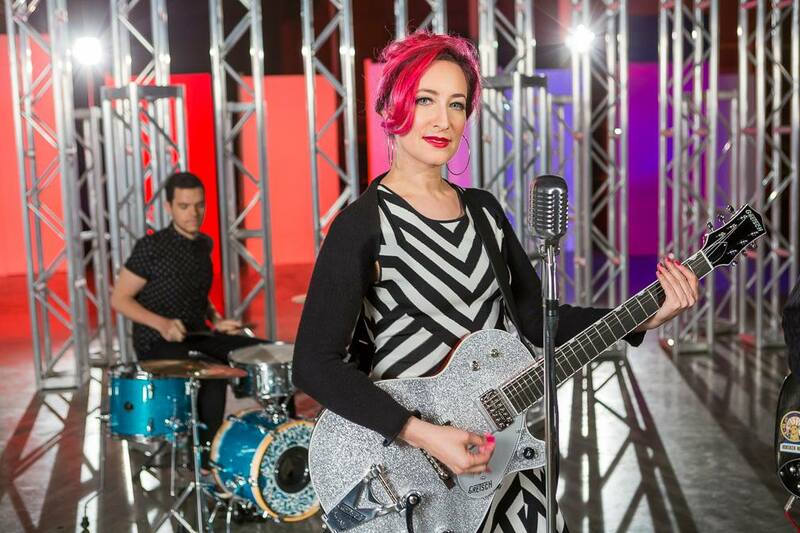 Rachael wants YOU to be a part of her next music video! 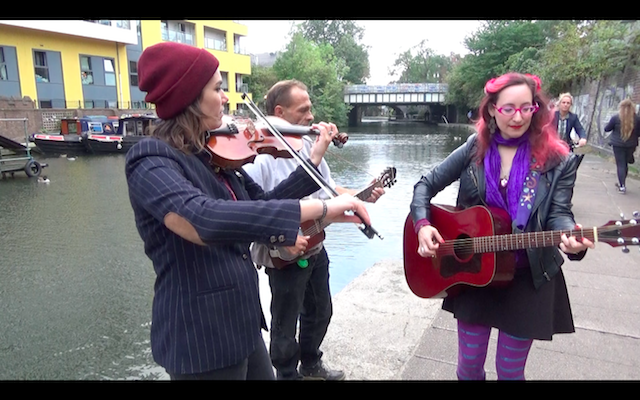 Submit footage of you doing something you're passionate about and you could be in her video. 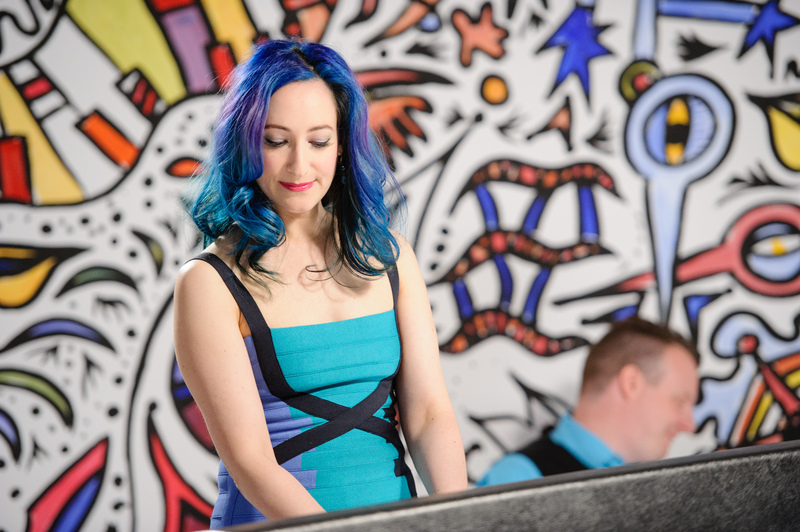 For more info on how to submit click here!